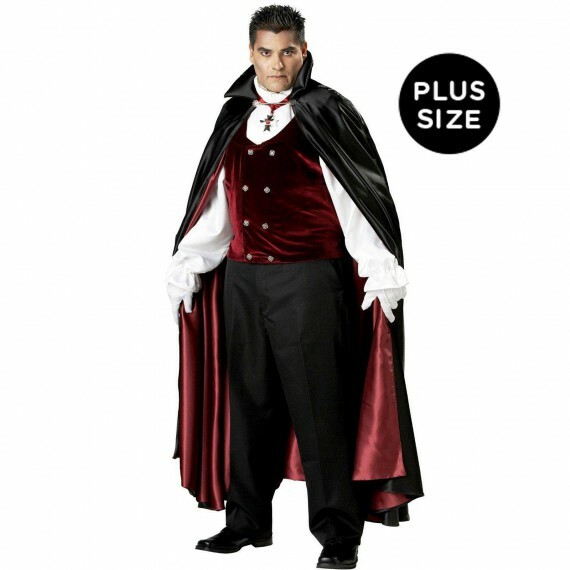 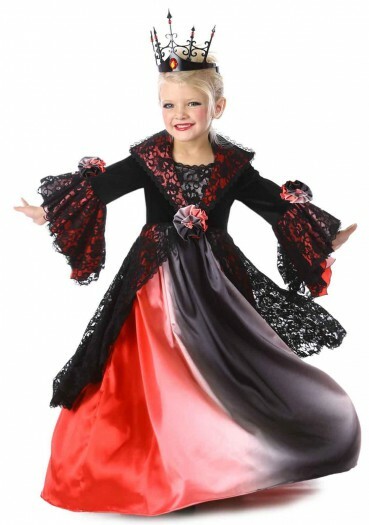 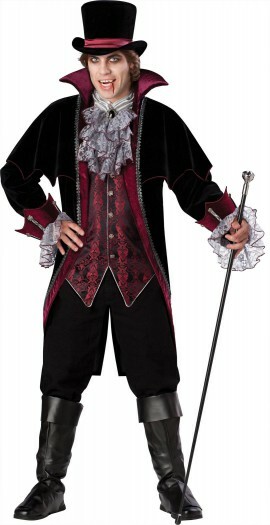 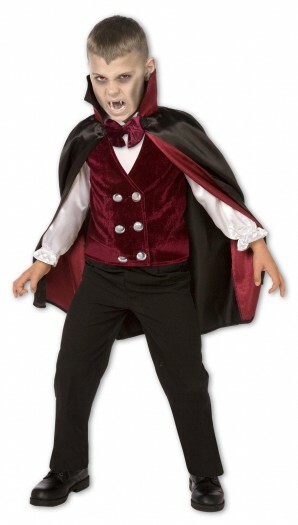 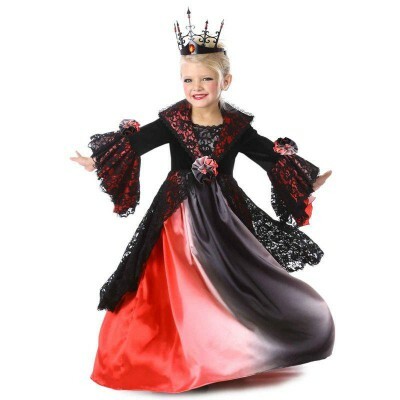 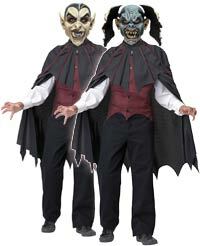 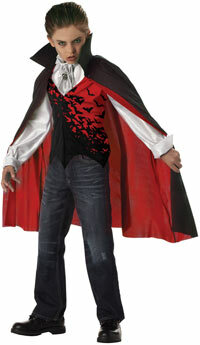 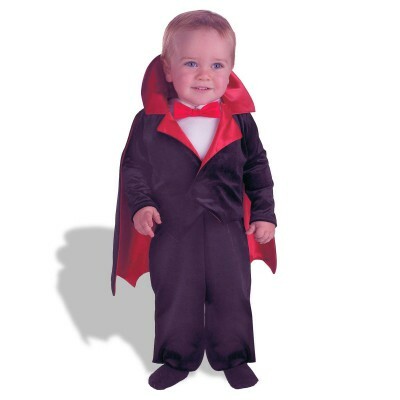 Categories: Adult Scary Costumes, Plus Size Scary Costumes, Scary Vampire Costumes. 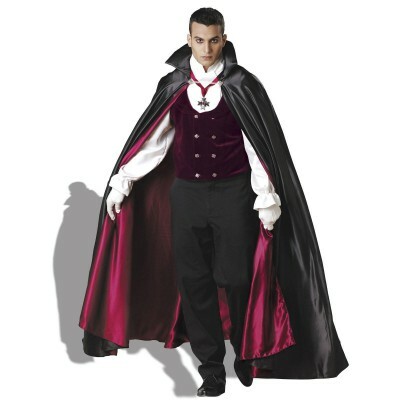 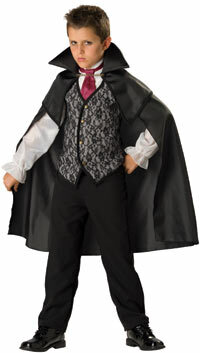 Vest with attached shirt Cape Medallion Gloves and Dickie with attached Ascot. 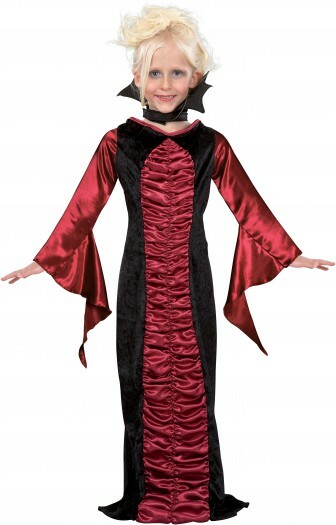 Does not include pants or shoes.